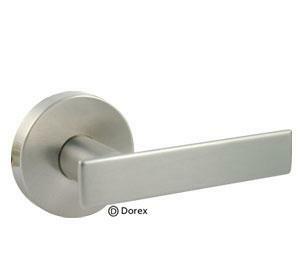 Dorex Athena Lever – Dummy Surface Mounted Privacy. 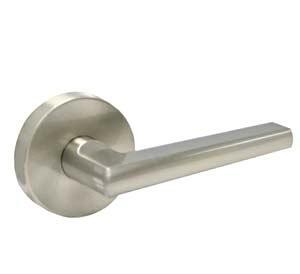 Interior Door Lever. 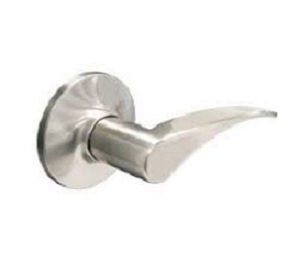 Our Entry Sets, Electronic Locks, Designer Levers, Multi Point Locks and Sideplate locks provide more than just home security, and a way to open and close your doors; door hardware is a vital part of your home’s design theme. 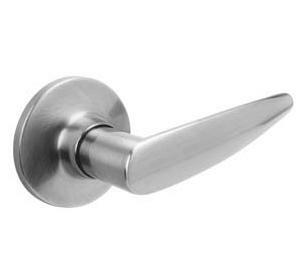 Serving York region and the Toronto Area since 1971.